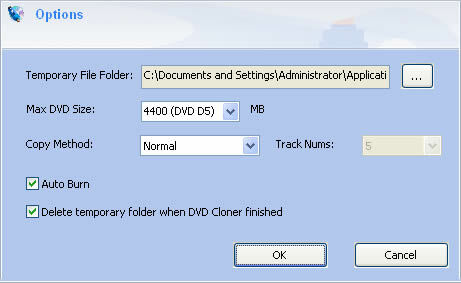 To shrink a DVD-9 movie to a DVD-5 ISO image file on hard disk with Any DVD Shrink, follow the steps below. 4. In output device dropdown list, select ISO Image as output medium. 5. Click Copy DVD button and Any DVD Shrink will start to shrink the DVD-9 movie to a DVD-5 ISO image file on your hard disk.